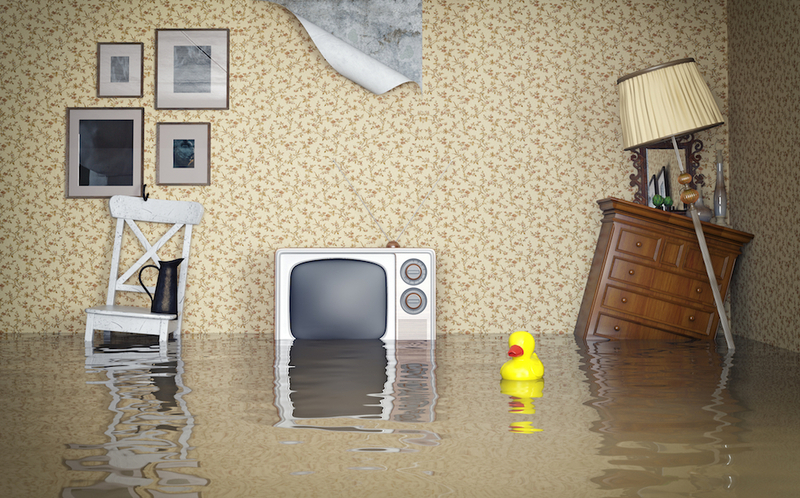 Here are 5 simple tips to prevent water damage in Princeton, NJ. Water damage can strike at anytime but you can do a lot to prevent it from happening in the first place. Also, you can be sure that if it does happen, you are covered by not only an insurance company but you will know who to turn to in your time of need. 1. Take a look at your insurance coverage, so there are no surprises if you do have a water damage disaster. You may be surprised to learn that many insurance policies do not included coverage for a sewer backup, and you’ll want to know your insurance deductible if you need to file a claim. 2. Photograph valuable possessions, including appliances, artwork, and other items in your home. Take general pictures of your rooms as well, and compile a list of your possessions and their approximate value. Keep a copy of these records outside of your home so whatever damage you may experience, you have evidence of the lost items for the insurance company. 3. 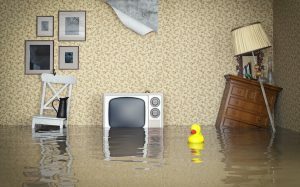 Reduce the risk of widespread water damage by staying alert and keeping an eye out for any early signs of water damage. This includes dark spots on the ceiling or an unexpected increase in your water usage over the previous year. 4. Reduce the risk of water damage from external sources by checking that your gutters are clear and functioning properly, the roof is intact, and if you have a basement, the sump pump is in working order. 5. Keep the phone number of a reputable water damage restoration company on hand, so you’re not looking for one at 3 am after a pipe broke. ServiceMaster Cleaning & Restoration Services offers expert water damage restoration services in Princeton, New Jersey and surrounding areas. Our IICRC certified professionals are equipped to provide the best restoration services. And we answer the phone 24/7 for immediate service.